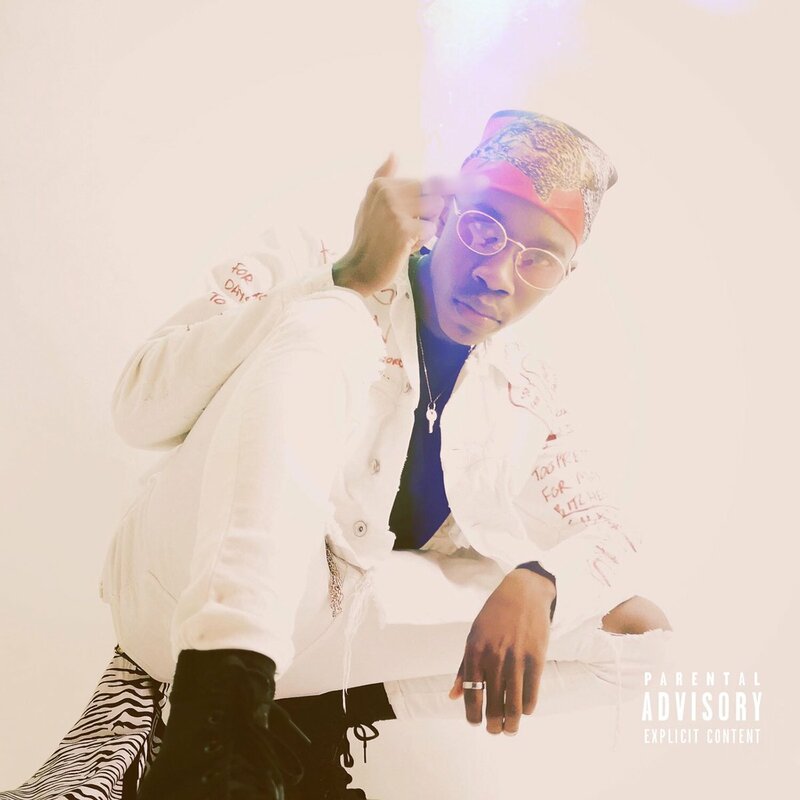 Young rising star, ASON, has just dropped off a brand new EP called ‘LEAUX’. The EP consists of 9 tracks on total and carries one feature from Veezo. We’ve been keeping our eye on ASON for some time now and we’re glad to say that this drop is heat. This is ASON’s first official project that finds him displaying his versatility by delivering complex melodies throughout the project. If you weren’t familiar with the kid, listening to this project is the perfect way to do so.